What are the most expensive Porsche models ever sold? Price aside, these models tell the unique Porsche history of exquisite engineering and design through the ages. Some won races. Some starred in films. All are valued to enthusiasts eager to add to their collection. The 917/30 Spyder might well be one of the most visually distinct Porsches ever. Decked in blue-and-yellow livery, it was one of the most impressive race cars ever made. How much was it sold for at auction? An impressive $3 million makes it the fifth most expensive model in Porsche history. 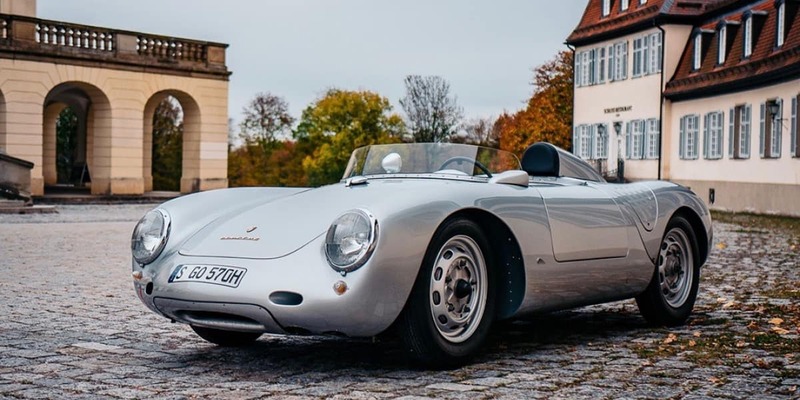 Launching ahead of it on the rankings is the classic 550 A Spyder. Unique in look, it featured a 1.5-liter, horizontally opposed engine. Its silver look is emblematic of the decade in which it was born: the 1950s. It was auctioned for an incredible $5.17 million in 1958. That would be equivalent to $45.09 million today. The 1998 model was the road-approved car that won Le Mans. The horizontally opposed engine is a 3.2-liter, six-cylinder delivering 800 horsepower. That allowed the GT1 to accelerate to 62 mph in just 3.6 seconds. It went for auction in 2017 for $5.665 million. The 956 is another Le Mans winner, this time from 1983. It was sold in 2015 for more than $10 million. Its famous for being the first race car to use ground effect in its design, as well as the number of legends who have driven it: Jacky Ickx, Al Holbert, and Derek Bell. There’s a famous movie from 1971 called “Le Mans.” It stars Steve McQueen, famous as much for his connection to the vehicles he drove in his films as his superb acting. The car that he drove in “Le Mans” was this Porsche 917 K, the most expensive Porsche ever sold at $14 million. Even if one of these ultra-pricey models is outside your reach, there are many more exquisite Porsche vehicles to consider. 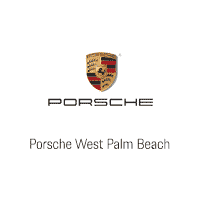 Stop by Porsche West Palm Beach and take a look!